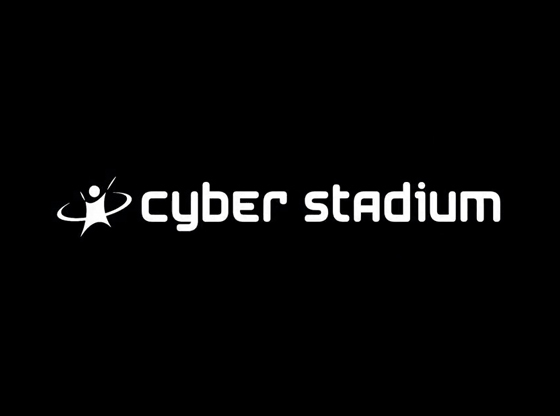 We are pleased to announce that we have Introduced “CYBER STADIUM” – a Next Generation Game Platform, in our last Exhibition “Japanextion” on 13th February 2018. We had a very good response for this new Interactive Game and all visitors had a lot of fun playing this game. Many people showed interest to install it in their malls, stores & Play area. We also received responses of installing this in schools for entertainment and some suggested using this technology for making some educational interactive platforms which can help students for an interactive study. This is the first time, we have brought this new technology game to Dubai and we are very excited about this. This next generation game platform creates an interactive environment. We made a totally new digital playground “CYBER STADIUM”, which is utilized sensors and projection mapping. It’s fun to play and gives you a good opportunity for exercising. Not only that, the games have educational factors as well. We can customize the game for featuring characters from comics, cartoons, etc. “CYBER STADIUM” can be installed anywhere such as arcades, amusement parks, shopping malls, gyms, museums and educational facilities. This is the game platform for everyone. CYBER Hockey: One to six players A real life replica of hockey game. Score a goal and win the game! “Hitting the puck against the wall” mode for one player. You can make the rink larger for more players. CYBER Block: Kick the ball to destroy the blocks. So easy that anyone can learn how to play the game immediately.